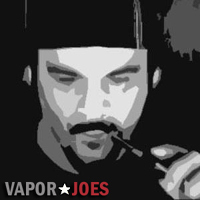 Myfreedomsmokes is running a 20% off sale on all Evolv DNA mods. If you were looking to purchase a DNA device but thought they might be too expensive, now would be a good time to look. 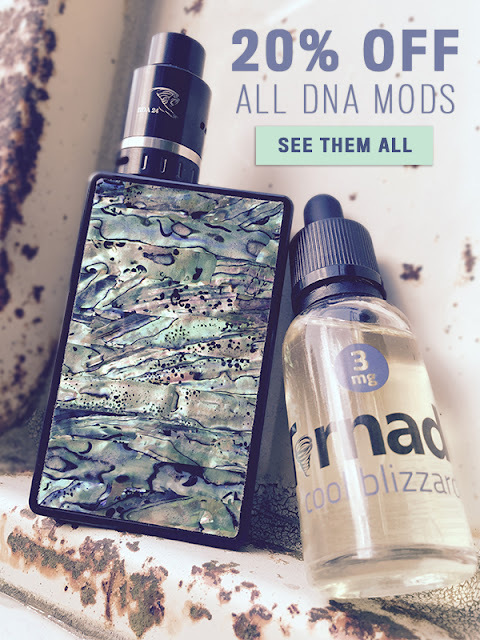 They have many different mods and many different wattage versions of the DNA. 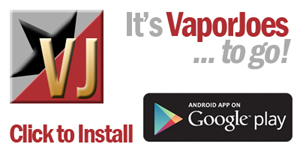 Some mods are already discounted — with the coupon added it really brings them down in price!